Located in the heart of Exeter, The Mugglers Inn is a quirky pub designed to immerse guests in to a bustling wizarding hub. 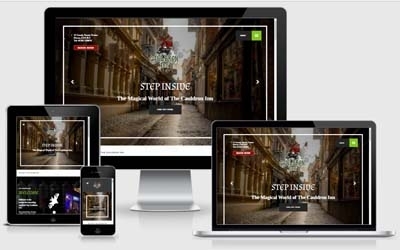 This magical eatery needed an exciting website to suit the style and theme of their business. The result was an interactive application with moving bugs that gives a real, mystical vibe to the whole Mugglers experience!